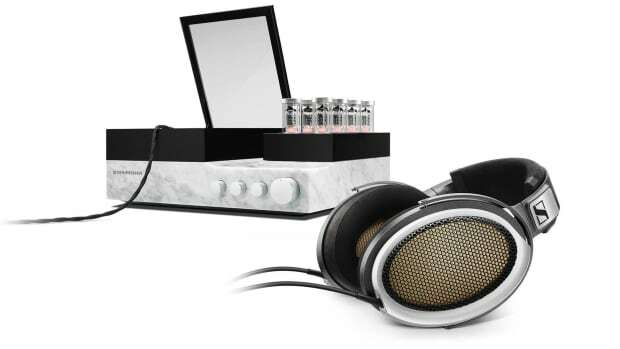 The company upgrades some of its most popular home listening headphones. 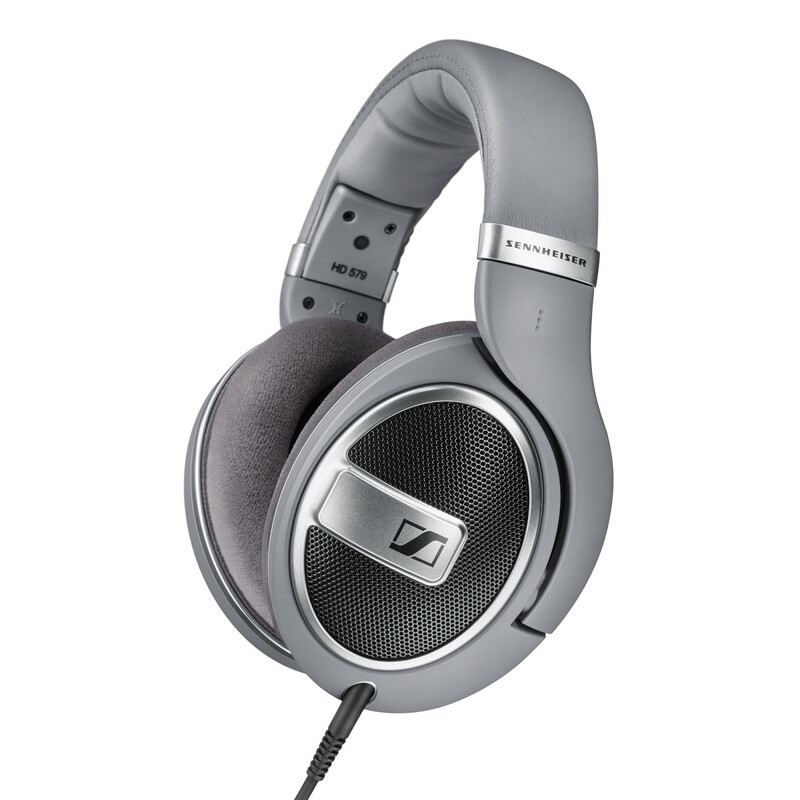 It&apos;s quite likely you&apos;ll find Sennheiser&apos;s HD 500 series alongside many people&apos;s hi-fi setups, the popular range is getting a refresh this week with the new HD 5 line. 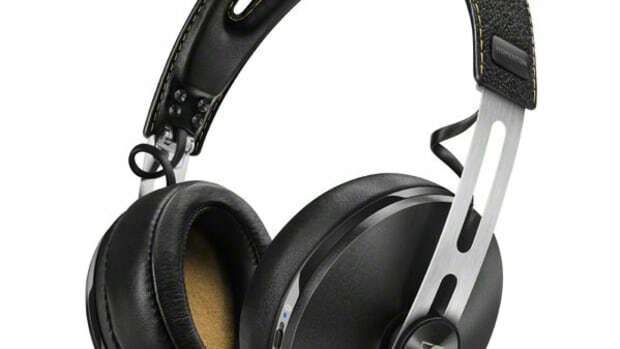 The range will feature three models: the HD 559, HD 579, and the HD 599. 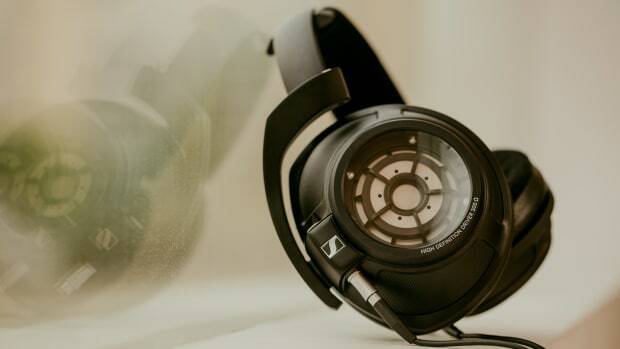 The most important feature of the HD 5 line isn&apos;t just the audiophile-friendly transducer technology, it&apos;s the big and plush design that allows for long, comfortable listening sessions. The ergonomics are getting even better with the new range and isn&apos;t just for comfort, it helps with channelling the sound directly into the air.